At Clearwater Aviation we strive to provide you, the customer, with the most outstanding service this industry has to offer without compromising on safety or service. We provide a diversity of quality services for the aviation industry from aviation training to maintenance solutions. 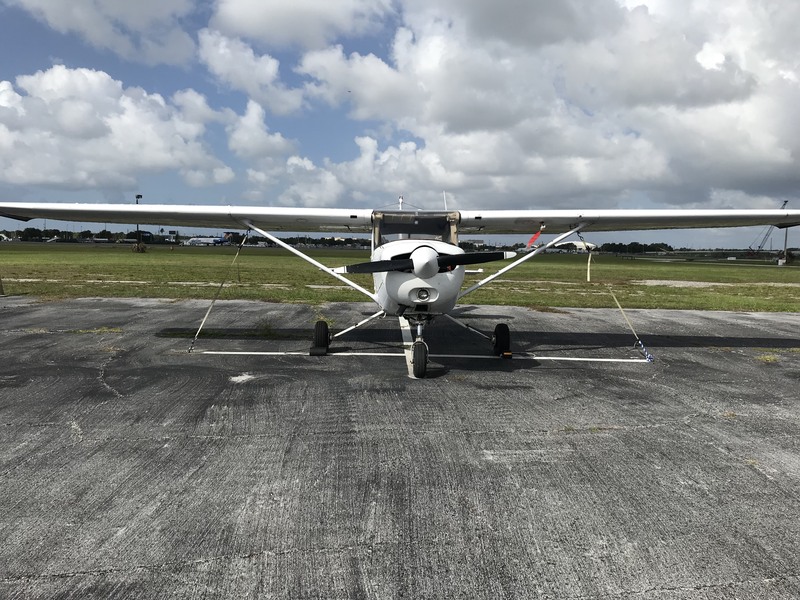 Clearwater Aviation is an FAA part 141 certified flight school who has been providing unmatched training and maintenance services to our customers with the utmost satisfaction. 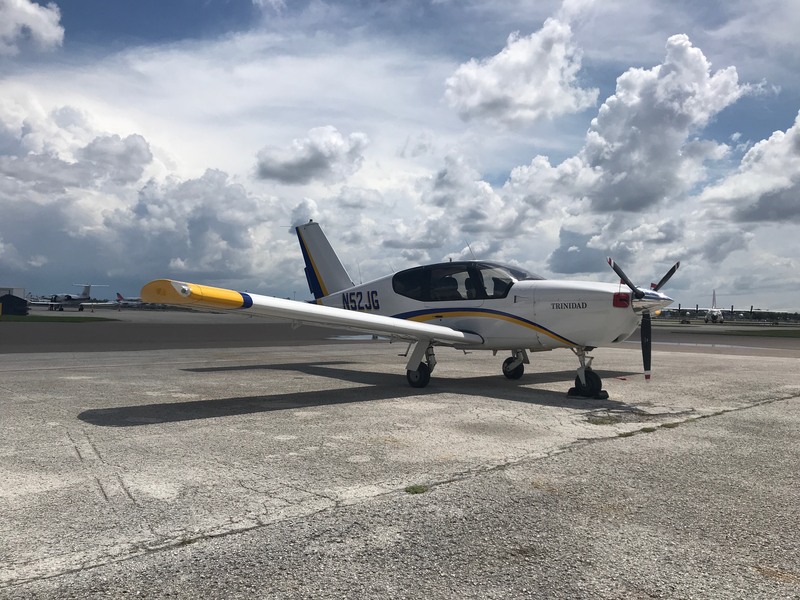 Located in the Greater Tampa Bay area, we have the capabilities to provide the student or aircraft owner with all the needs an aviation enthusiast may need. With a diversity of aircraft and the only level 3 simulator on the west coast of Florida, we can take any pilot to the next level and prepare them for a career in the world of aviation. Let Clearwater Aviation be a part of your aviation endeavors. Our Mission is to provide the most exceptional and safe service this industry has to offer while providing the customer with unmatched services tailored to their individual needs.